Note that the system name is for the entire array of cameras connected to the Blink sync module, not for individual cameras. 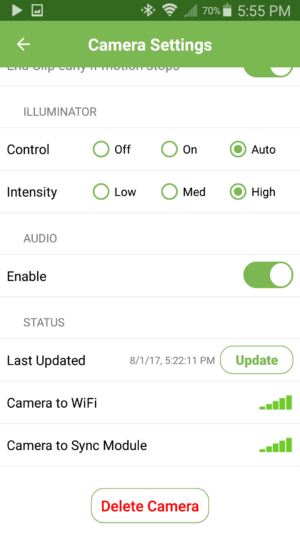 Once your Blink sync module is in place, it's time to configure your cameras to continue in the Blink wireless indoor security camera set up. 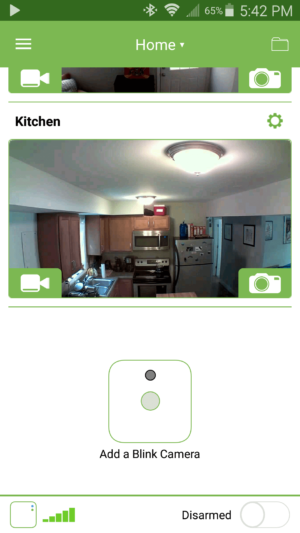 Click the Add Camera option in the Blink for Home camera app. 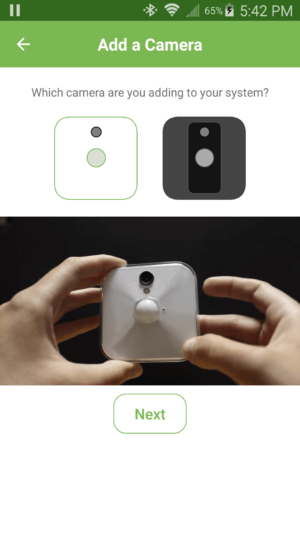 You'll see a choice between the Blink indoor camera, and Blink XT. After clicking the proper camera, a small GIF shows you how to remove the back and add your batteries. Insert the batteries in your cameras, but don't snap the back plate on just yet. Next, enter the serial number, found on the inside back of each camera. You can either enter this manually or sacn the QR code with your phone camera. When that's finished, give each camera a name. For instance, if you've got one set up in your office, name it “Office.” Or, be more creative than I was with my names. With your cameras mounted in place and connected, the final step is configuring your cameras. In the Blink for Home app, just click the cog by each camera. This opens the settings. From here, you can set the intensity, enable and disable audio, and monitor temperature. 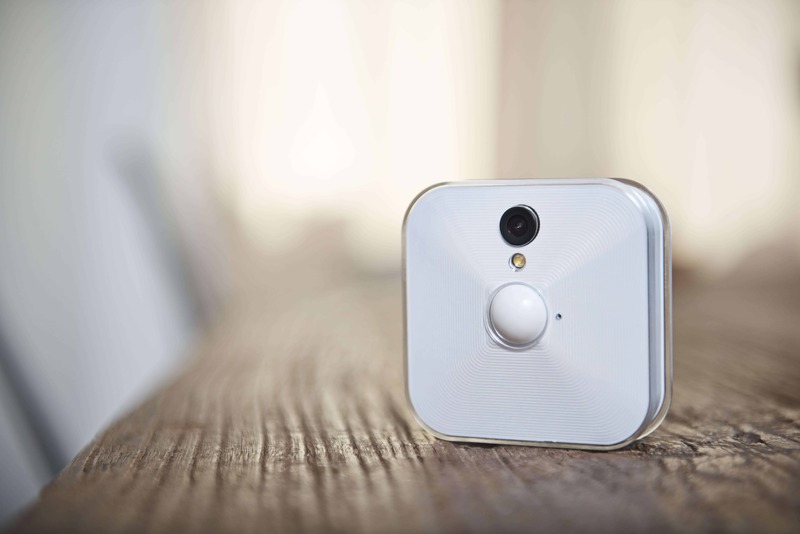 Blink wireless indoor security cameras yield an affordable, intuitive home security solution. Coupled with phenomenal battery life and its extreme ease of use, Blink is a solid pick up. It sets up in a matter of minutes, and is simple to scale by adding additional cameras, both indoor and outdoor Blink XT cameras. 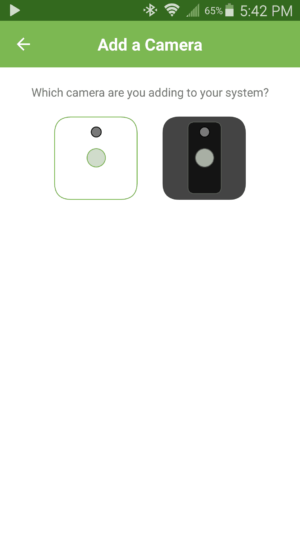 After configuring my indoor Blink cameras, I'll likely snag a Blink XT for outdoor monitoring. What home security cameras are you using?